Mums-ercise – Helping mums return to fitness fast! Mums-ercise is a personal training company specifically focusing on Mums; however within a year we extended this to train not only Dads but women of all ages too. We aim to educate, motivate and accelerate you towards your individual health and fitness goals with fun, creative and carefully planned fitness sessions that always leave you feeling great about yourself and on top of the world. We approach every session the same way – with enthusiasm, a sense of humour, patience and commitment. We all know Mums are very busy and finding time to exercise is almost impossible. Mums-ercise can help you utilise your time better. 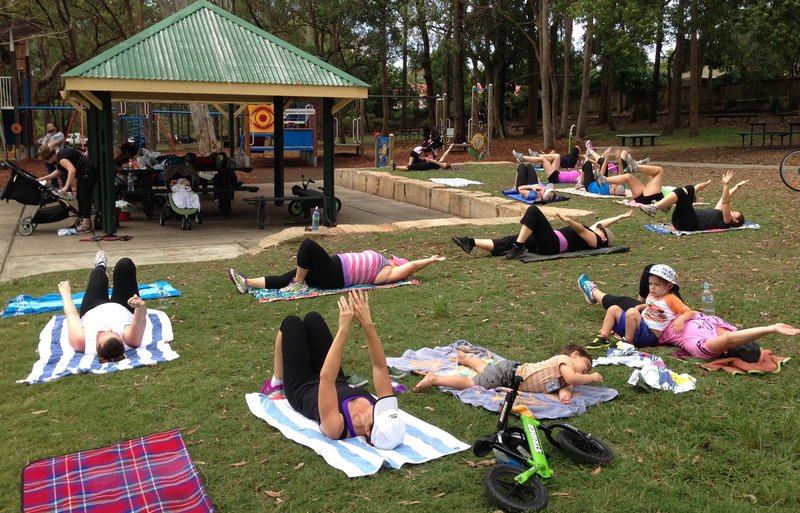 From individual sessions in your own backyard, to small group sessions in the park, Mums-ercise has a solution for you! Give us a buzz today! We can’t wait to help you feel great!